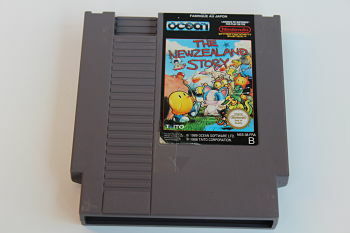 When Wally the Walrus kidnaps 20 of your your kiwi pals, you rush to the rescue. As Tiki the kiwi bird, that's not so easy - you can't fly and you wouldn't hurt a flea. But Wally's stashed your friends in dangerous spots all over New Zealand and it's up to you to save them. Beak up, Tiki!